While we all use computers for many aspects of our lives, we really never make the time to learn enough about these machines for us to be able to separate myth from fact. One of the parts of your computer that is usually a subject of myths is your PC monitor. The monitor may not be the heart of the computer, but it is one of those parts that we interact with more than others. This is the reason why we have decided to do this article about the top four biggest PC monitor myths you probably still believe. 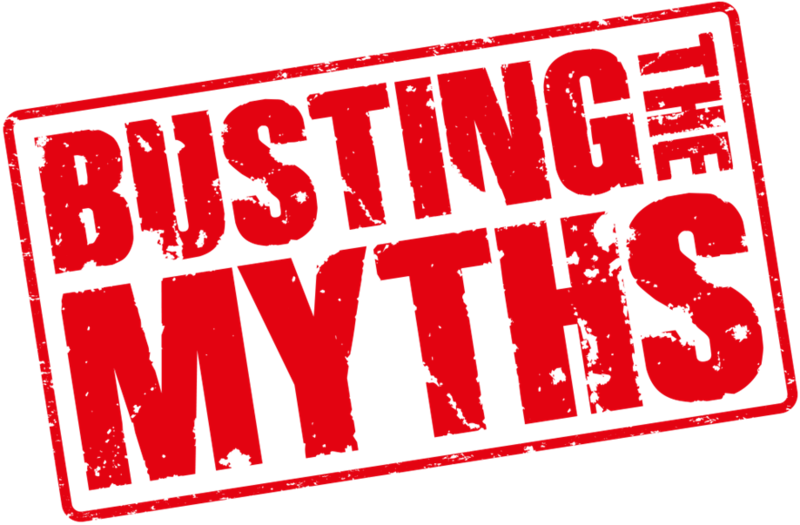 We want to look at why these myths are actually ridiculous. Whether the movie you are watching is being delivered on a 60Hz monitor or on a 120Hz monitor is neither here nor there. Why? Because your eyes are not necessarily equipped to see the difference between the two. The only real difference is that one is a fancy myth salesman trying to confuse us, and the other is not. If you want to see for yourself that this is a myth, you can always take some time to see images on a 60Hz monitor and compare them to others on a 120Hz monitor. If you notice any difference, it has to do with other aspects of the monitor such as fancy hardware made to remove motion blur or other things like that. Also, a difference could be caused by issues that have to do with the device drivers for the graphics card of the other machine that may not be up to date. These drivers can be managed using a software system such as DriverAssist. You can review this software from its website and see how it can help scan drivers to ensure that they are always in good working order. The response time is the time it takes for an action to effectively take place. While we can agree that it will work better to have a response time of 30 milliseconds than one of 10 milliseconds, anything below 10 milliseconds will actually not make a difference. The reason behind this is that the human eye is designed to respond at about 10 milliseconds. Most of the information we are told about contrast ratios is untrue. While those who sell monitors will give you such numbers as 5,000,000:1, you will notice that the majority of monitors on the market actually have contrast ratios that range between 1,000:1 and 1,500:1. The real issue is that contrast ratios that are higher show the colors more clearly. Most of the big numbers that sales people are trying to make us believe are actually dynamic ratios, which are not the same things as contrast ratios. Dynamic ratios are attempts at making the blacks on your screen blacker, but the experts will tell you that this is just a gimmick.